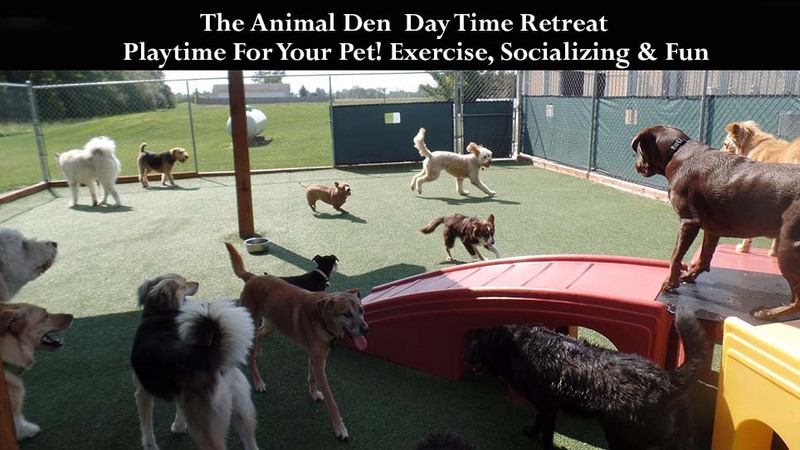 At The Animal Den, we know that your pets are an important part of your family. 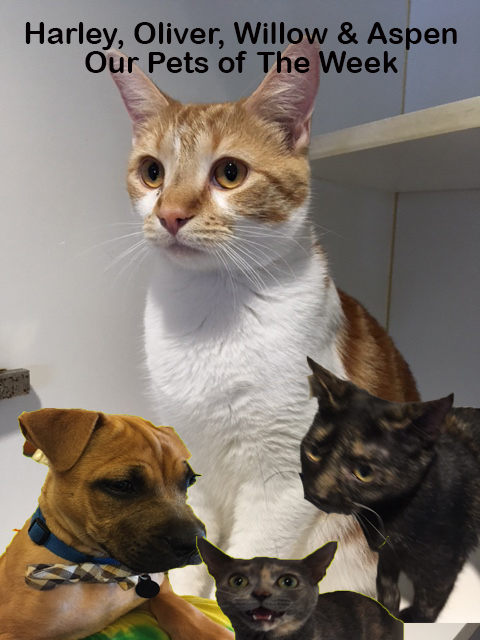 They are an important part of our family as well, while they stay with us, whether for a day or a few weeks, we strive to make them feel right at home. 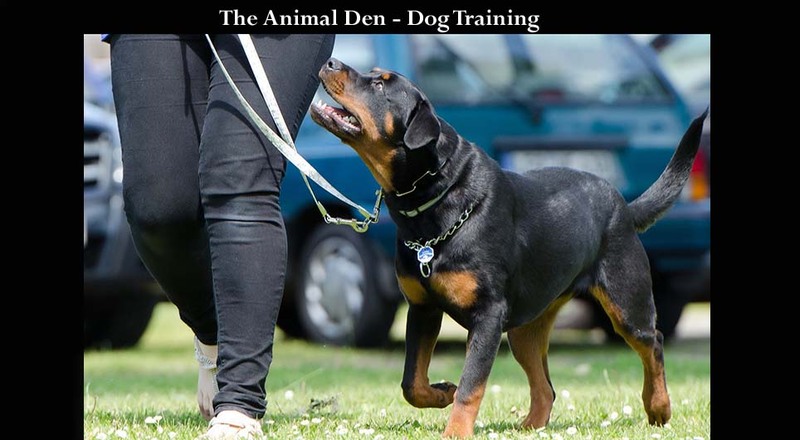 Join our family at The Animal Den. We promise you will be satisfied. Reesie was well taken care of during her recent stay! She was treated as if she was one of their own! We loved the caring staff, clean environment, and report card about her stay that was provided when we picked her up. She was bathed, brushed out, nails trimmed, and they had even washed her bedding up for me to take home. WOW….. Thanks so much!!! You guys are great! Friendly, sanitary, and all around great facility! 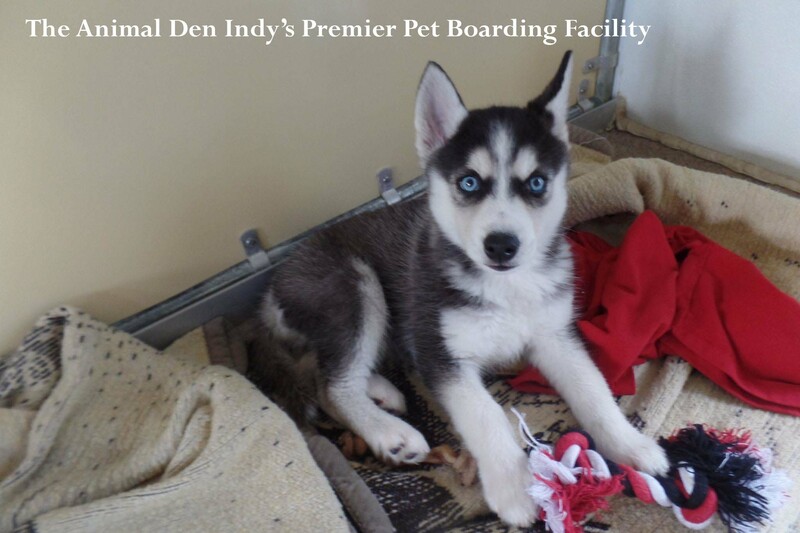 The owners are 2 wonderful people who really do have a passion for animals. 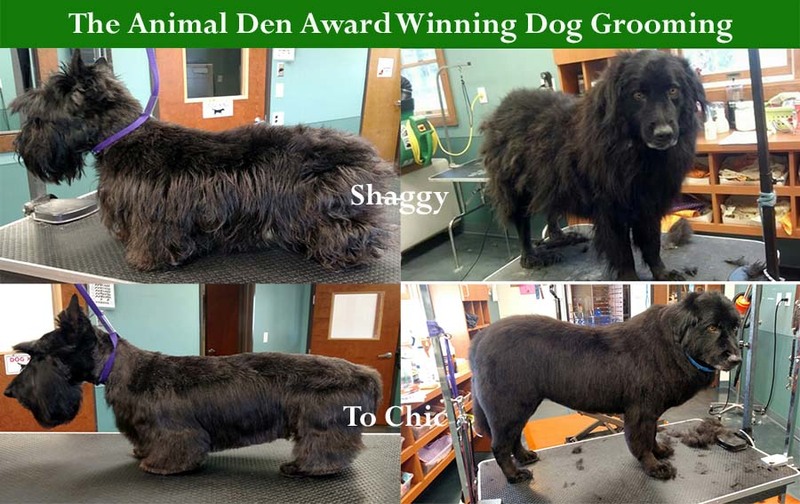 I have much trust in them, and I expect nothing but the best treatment for my dogs from the Animal Den! 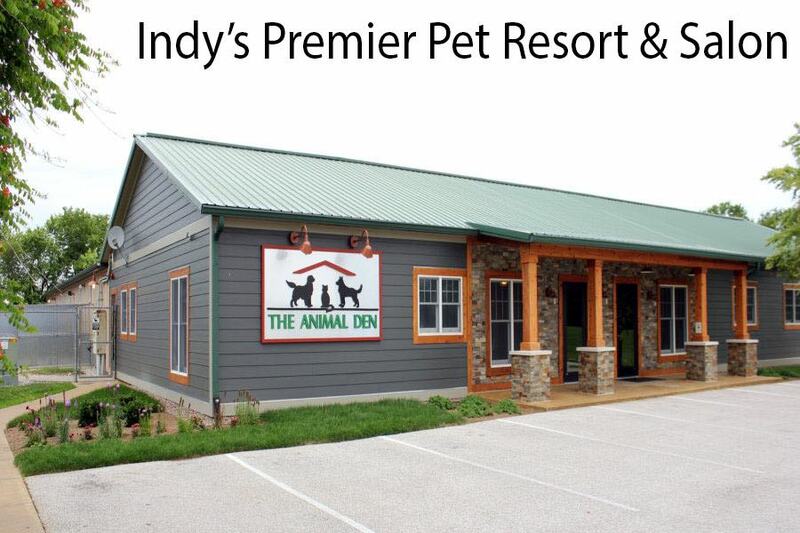 We have been going to The Animal Den for almost 20 years! 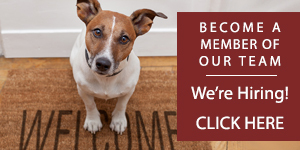 Our dogs love it and so do we! They would start getting excited as soon as we hit the gravel drive! Now we have to wake them up and say “we’re here!” They always return just the way we left them. Tail waggin happy! The staff are incredible! Thanks Animal Den! Nice to have no worries when we drop our babies off! 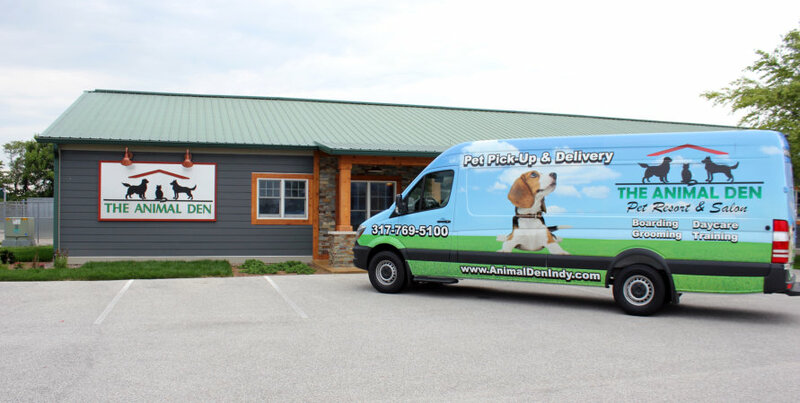 We have been taking our dogs to Animal Den since they opened their doors. 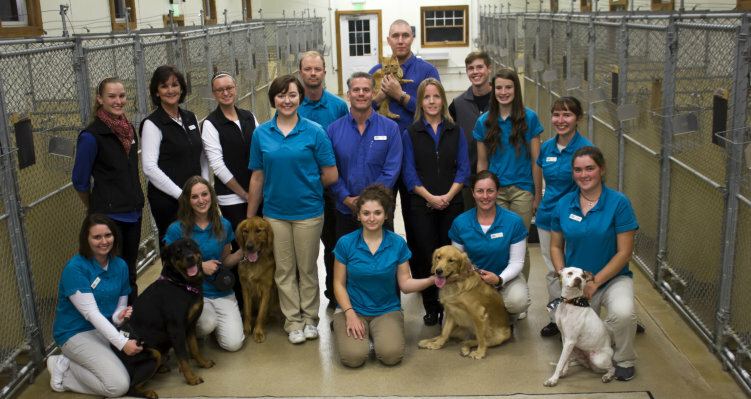 Will and his staff do a fantastic job in caring for our dogs. Our dogs are happy when they get dropped off and they are excited to come home. 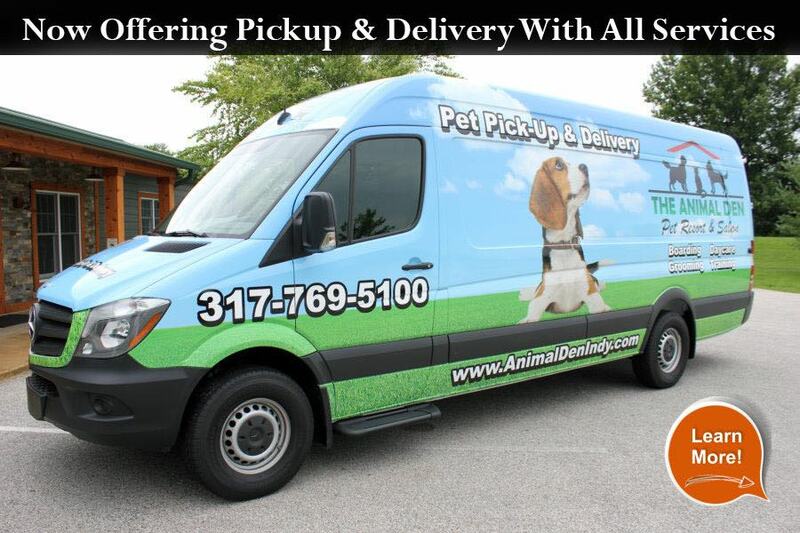 We could not be more pleased with their service and their great staff. Our minds are at ease while we are away. Thanks Animal Den. Loved seeing Buddy on Facebook video. A lot easier to go on vacation knowing he and Riley are in good hands. Great place. We have a St Bernard and he’s huge,they always do an amazing job on him! The only place I’ll board our 14 1/2 year old dachshund. We’ve used them for years and years. Excellent staff and cleanliness.